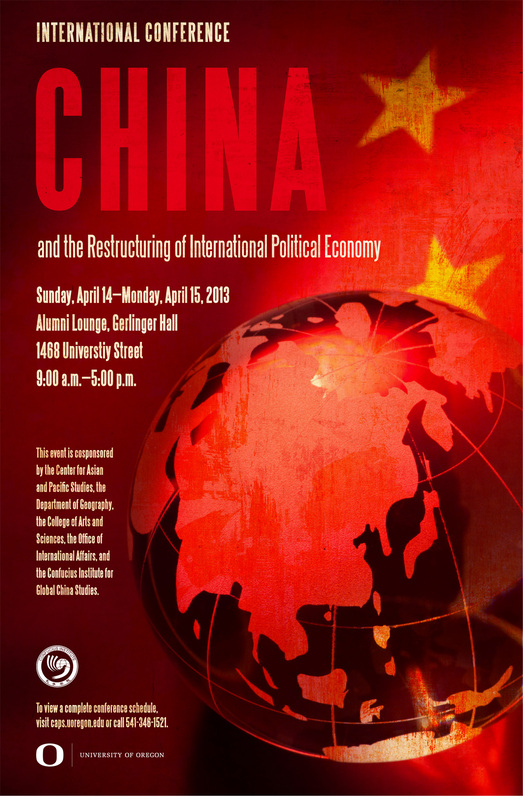 This event is cosponsored by the Center for Asian and Pacific Studies, the Department of Geography, the College of Arts and Sciences, the Office of International Affairs, the Office of Research, Innovation, and Graduate Education, and the Confucius Institute for Global China Studies. It is free and open to the public. For more info, please call 541-346-1521.